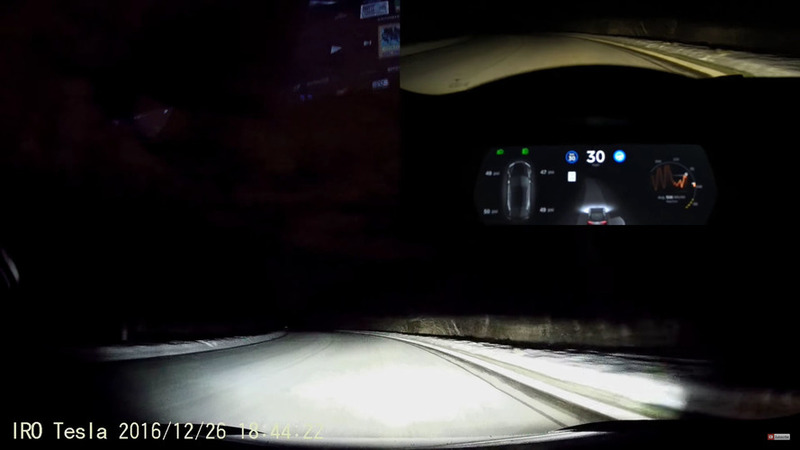 Tesla Autopilot still works on snowy road, but how? 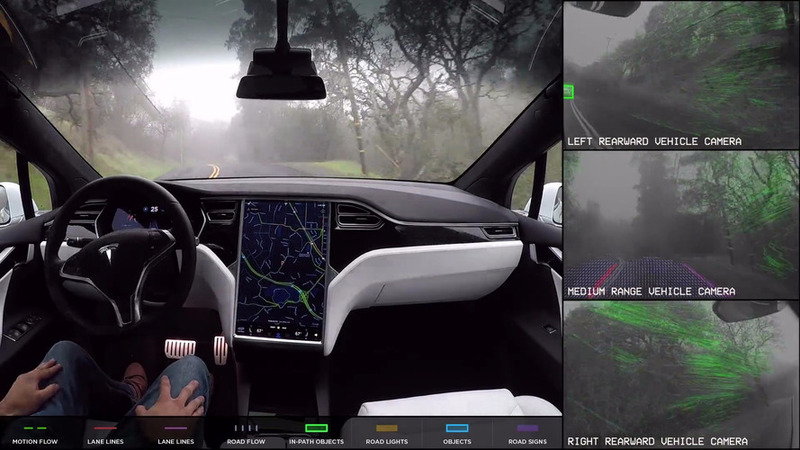 A little snow isn't enough to keep Autopilot from going down the street. 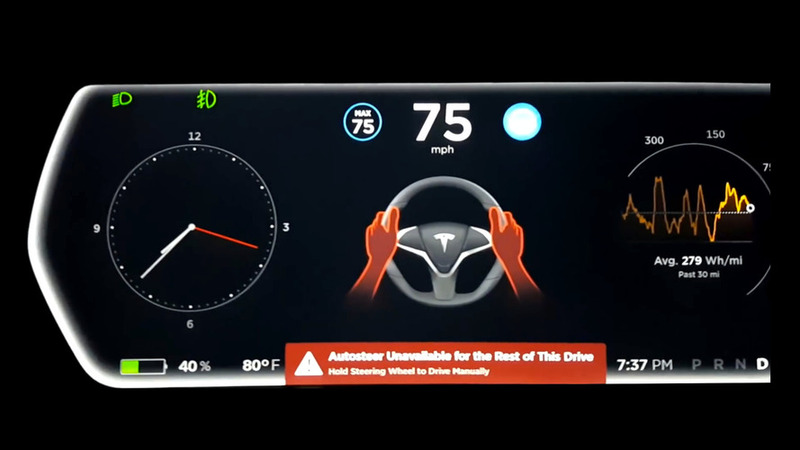 See how the latest autonomous driving hardware categorizes and prioritizes hazards. But the whole process is incredibly sketchy. 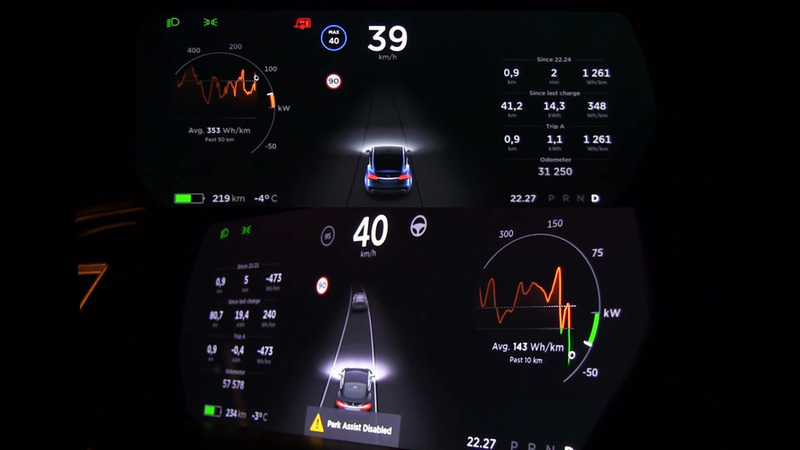 Tesla's latest over-the-air update for Autopilot enhances audio and visual warnings to keep the driver focused at all times.